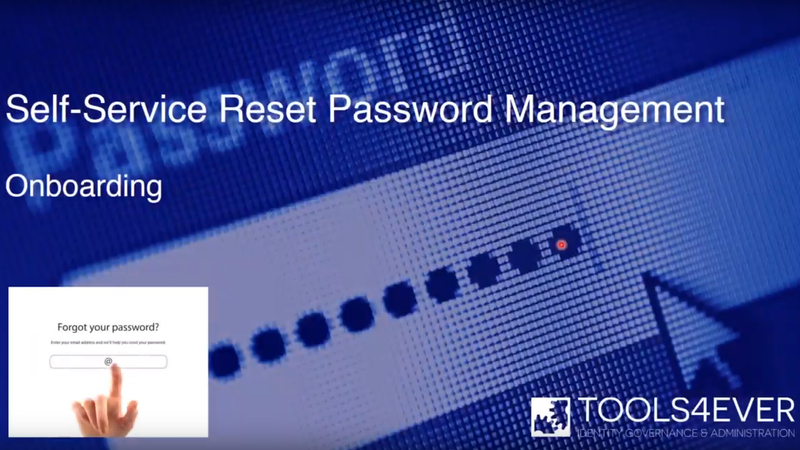 Self-Service Reset Password Management (SSRPM) allows end-users to easily reset their Active Directory password 24/7 based on simple, predefined questions. The “Forgot My Password” button is integrated seamlessly into the Windows logon screen so there’s no need to call or submit a support ticket. 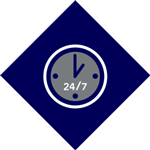 Less password reset related calls to the IT helpdesk equals more productive time for your team. SSRPM is simple, yet flexible offering various modular configuration options to meet the diverse needs of your end users. Request a Quote Request a Demo Questions? The Basic SSRPM module contains just that – the basic functionality needed for your end users to self-manage their password resets and change their Active Directory passwords themselves without the intervention of the helpdesk. 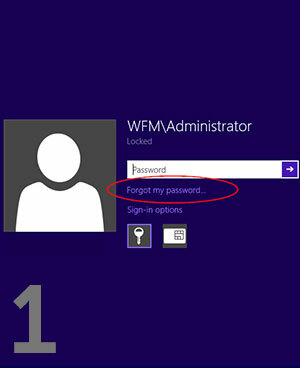 If the user has forgotten his or her password, they can launch SSRPM by simply clicking on the "Forgot My Password" button. 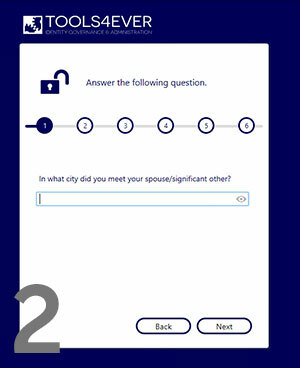 After correctly answering a number of personal questions, the user can set a new password on their own. 1. Simply click the “Forgot My Password” button. 2. Answer a set of three security questions. It’s that simple. 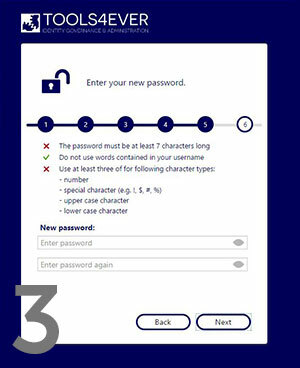 The password is reset instantly and the user can use the new password to log in right away. 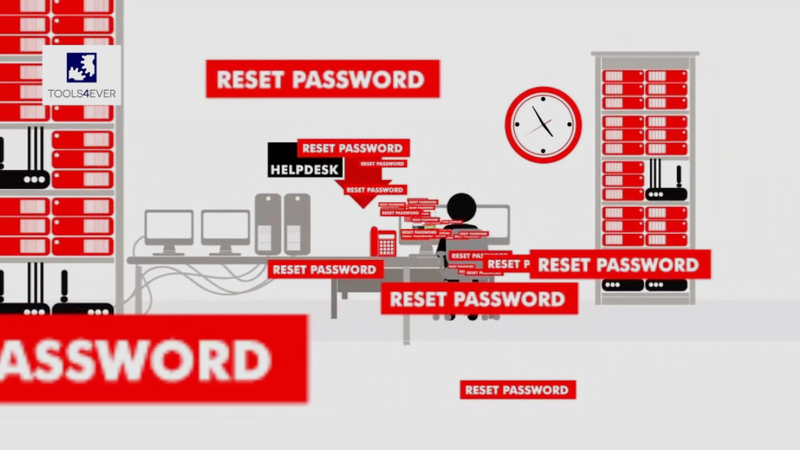 End-users can reset their password without helpdesk intervention. This results in a reduction of helpdesk overhead. 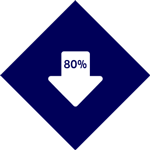 A substantial reduction (>80%) in the number of password reset calls since users can reset their own password. End-users can reset their password on a 24/7 basis from anywhere they have an internet connection. Download SSRPM Screenshots and video's More information? The integrated Web Module enables SSRPM to be used outside the corporate network for the ultimate in accessibility. Employees can reset their passwords at any time, from any location - even from their smart devices such as smartphones and tablets. Additionally, SSPRM can be integrated seamlessly with Microsoft Outlook Web Access (OWA) and Forefront Threat Management Gateway (TMG) to expand your connectivity options. With a multitude of security issues cropping up every day, many companies are seeing that two-factor authentication is becoming a "must-have" rather than an option for their data security. SSRPM features built-in SMS Authentication that – when used in conjunction with the Basic password reset functionality (answering security questions to reset a password) provides a second level of security via a PIN code. When users want to reset their password using SSRPM, the application sends a text message containing a PIN code to the user's mobile device via SMS Authentication. After the user has entered the correct PIN code, the password can be reset. Although you employ tools to minimize the number of calls to your support desk, invariably, there will be some cases where calls do come in. When they do, it’s up to your staff to make sure they know who they’re talking to before providing any password reset options. That’s why we developed the Helpdesk ID Verification Module to allow helpdesk staff to verify the identity of a caller. 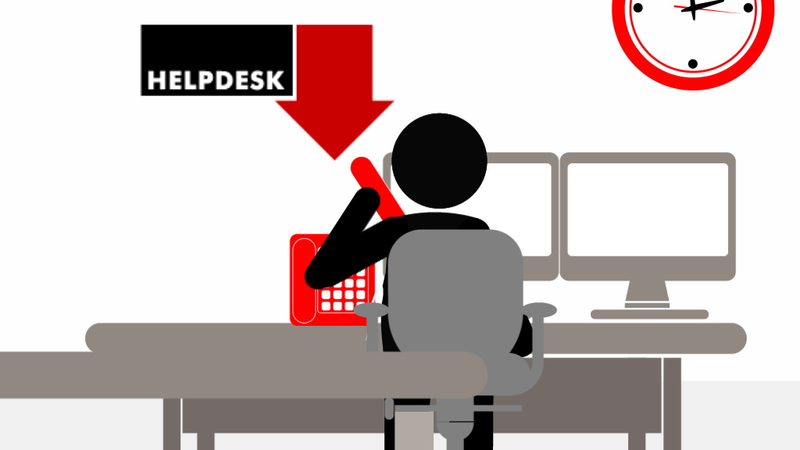 To identify the caller, the helpdesk employee asks them a challenge question. Through an intelligent mechanism, combined with reversible encryption, the helpdesk employee can ask the end user to provide certain characters, for example, first and last letter of the answer. By keying in the response, the helpdesk staff can verify that the caller is who they claim to be and can move forward with the password reset process or other requests. 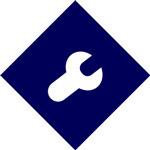 Active Directory Self Service lets end users edit their own attributes in Active Directory. This feature enables users to do more themselves without the intervention of the helpdesk, while also ensuring that data in the Active Directory is always up to date. Attributes that can be made visible or updated by the end user are determined by the administrator. The end user simply logs into the SSRPM portal to see which fields can be edited and has the option to upload a photo. Secure your Onboarding process for new hires. SSRPM’s Account Claiming module plugs the security gap undermining your Onboarding processes: transferring accounts and credentials to new users. Most organizations lack secure delivery methods and rely on easily-guessed, generic password values or formats (e.g. LastName.FirstInitial1!) to “lock” new accounts. Since 1999 Tools4ever has developed and delivered several software solutions and consultancy services such as User Provisioning, Downstream Provisioning, Workflow Management, Employee Self-Service and Access Governance (RBAC). In the area of Password Management, Tools4ever offers Single Sign-On and Self-Service Password Reset among others.